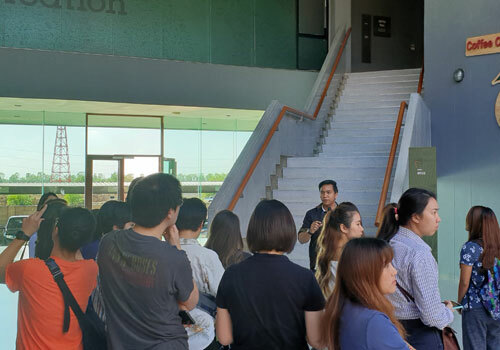 MM students enrolled in ICTH 504 Financial and Asset Management in Tourism and Hospitality and MBA students enrolled in ICBA 522 Economics for Business Decision-making, experienced firsthand the realities of business practices when they went on a business field trip to Yakult (Thailand) Factory and Amazon Inspiring Campus (AICA) in Ayutthaya province. 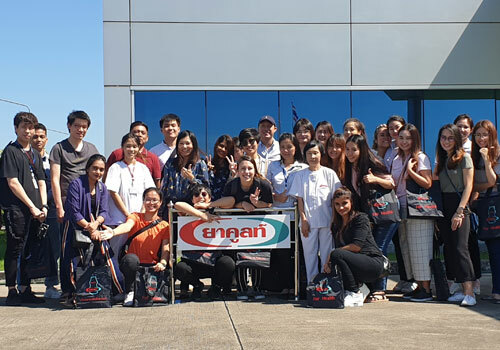 On Friday morning, November 23, 2018, the students visited Yakult’s factory to explore its distinct business model, together with its innovative products, Yakult original and Yakult Light. 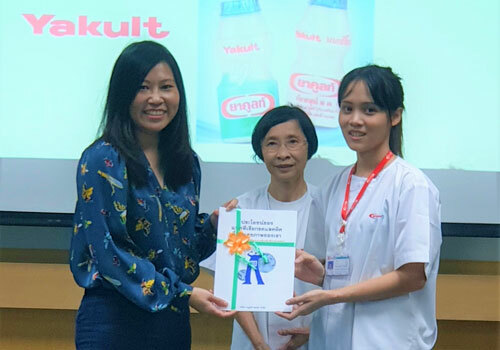 Yakult is the probiotic drink that contains Lactobacillus Casei Shirota Strain which is believed to be beneficial to the digestive system of humans. 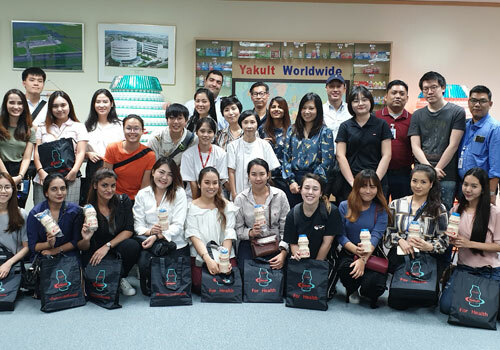 Moreover, the students had a chance to see the internationally approved Yakult production process and its waste management system. 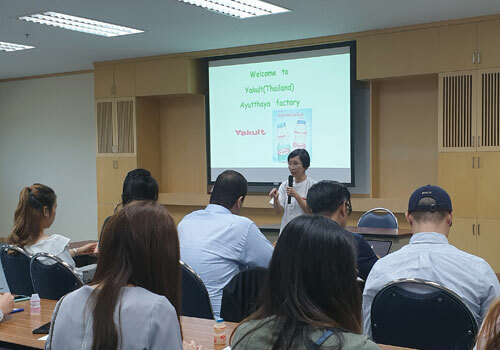 The warm welcome and kindness shown by Yakult’s factory manager and her team made this visit a memorable one. 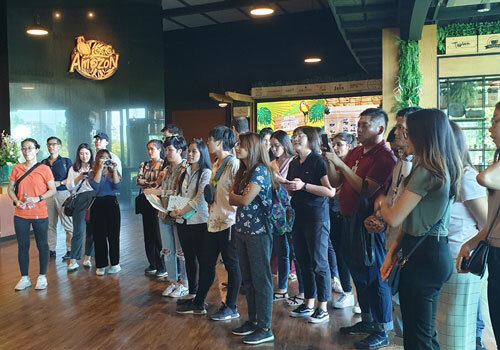 In the afternoon, the students paid a visit to the Amazon Inspiring Campus (AICA) where they had a chance to see its business model including the history of Café Amazon—the pride of the company—the flavor and taste of their coffee, the roasting process, the operation of the training center for the owners and baristas, the company’s innovative systems, store management, as well as its CSR activities. 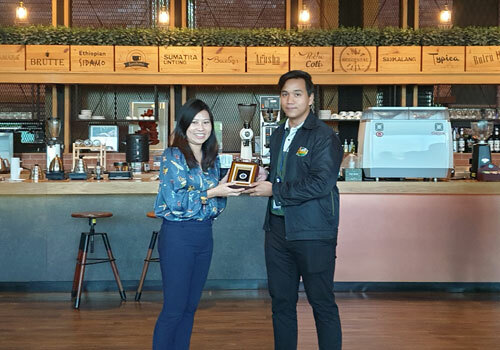 Café Amazon is a Thai cafe founded by PTT PCL. Most of Café Amazon’s branches are located in PPT gas stations. 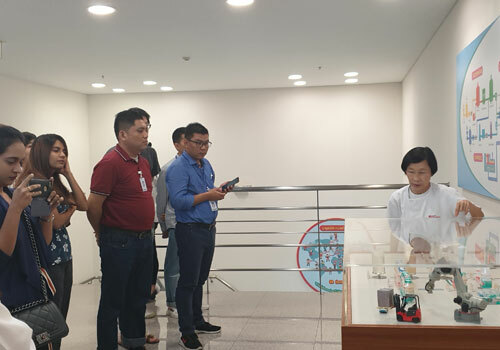 However, the cafe has been expanding to non-gas station areas such community malls, department stores, universities, office buildings, and others. It has also opened branches in other countries. 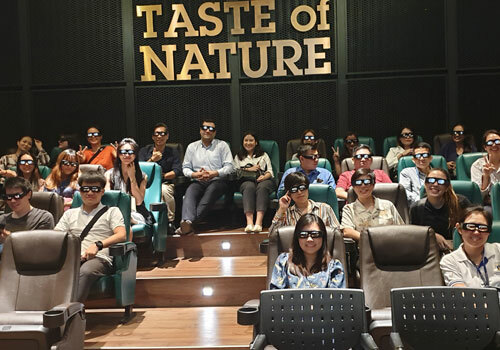 With the warm hospitality and generosity shown by the company, this visit was an unforgettable experience. Ayutthaya, a UNESCO World Heritage Site, is a popular tourist destination for both foreigners and Thais. 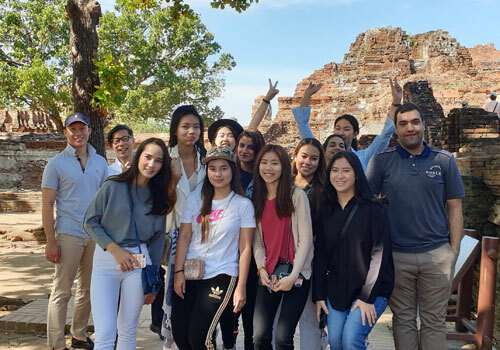 On November 24, 2018, the students were able to visit the historical park with its historical temples and palaces and also learn more about Ayutthaya province’s tourism management. 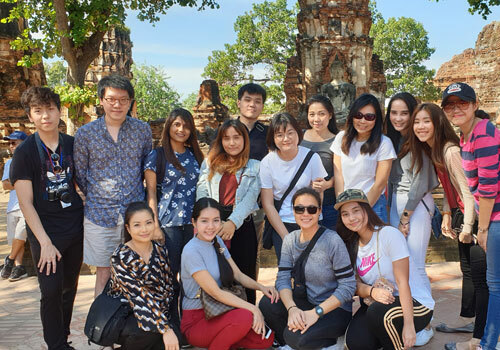 Guided by the officers of Ayutthaya Tourism and Sports (TAT Ayutthaya), our group experienced the uniqueness of Thailand’s tourism industry. 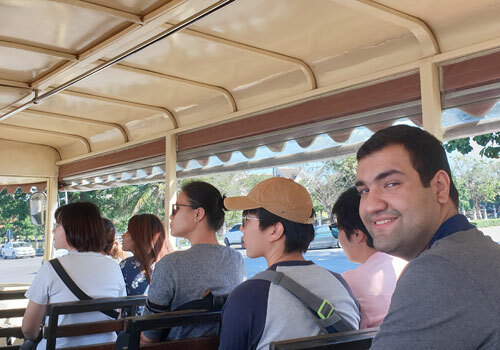 The two-day business field trip provided the students with real-world learning through experience. 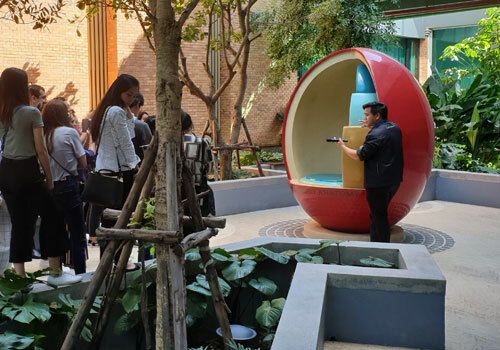 Besides knowledge, it gave students the opportunity to experience a new environment and the chance to create stronger bonds with their classmates, helped develop networking skills, and assisted students to learn how to collaborate with their team mates. 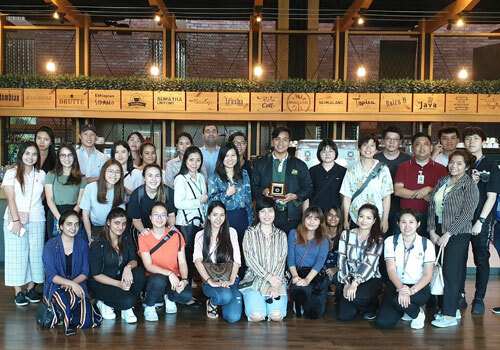 The business field trip was organized by the International Graduate Studies and was fully supported by the Tourism and Hospitality Management Division, the Business Administration Division, as well as MUIC executives.